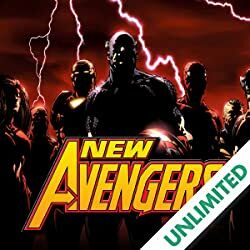 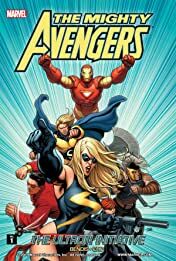 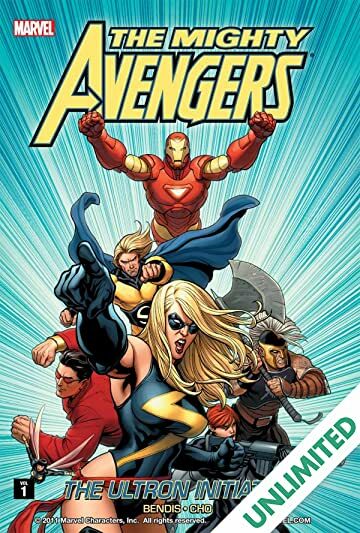 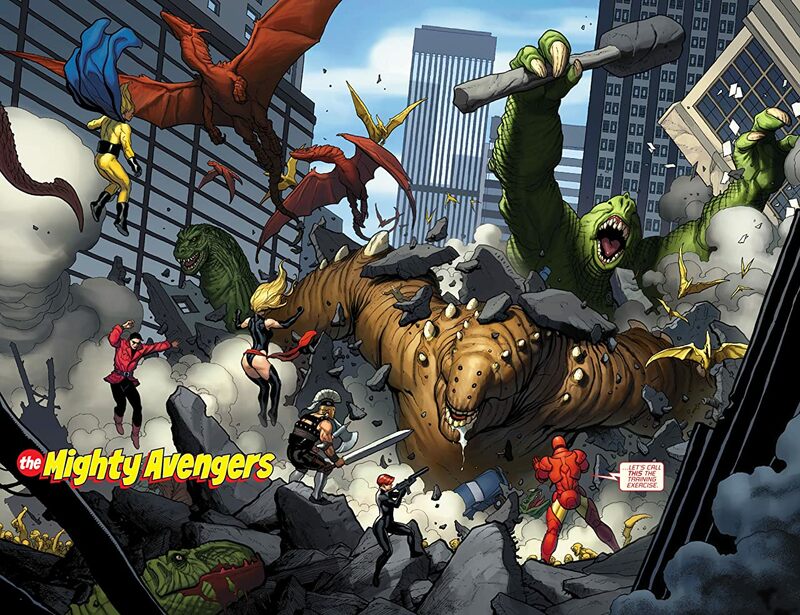 Collects Mighty Avengers (2007) #1-6. 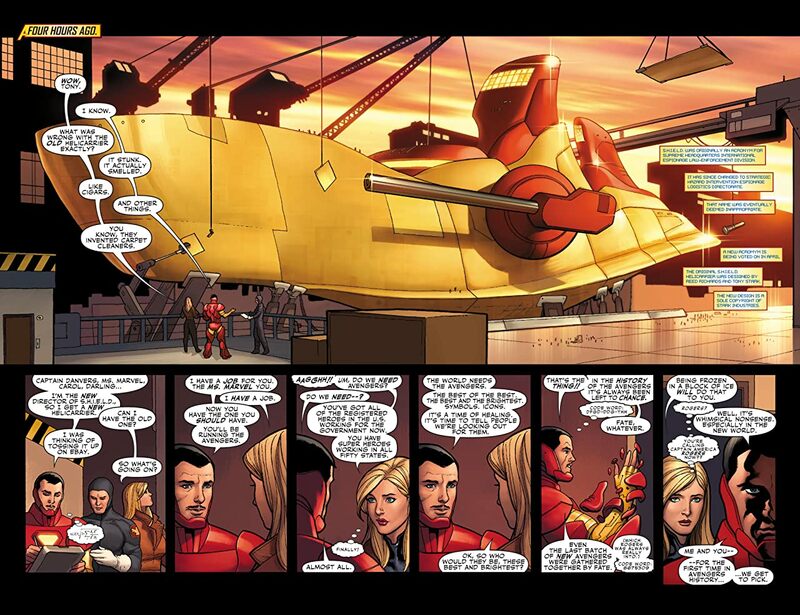 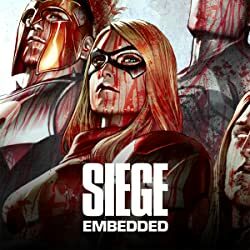 Iron Man is rebuilding the Avengers with a handpicked roster of Earth's mightiest. 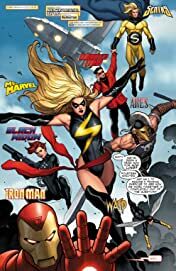 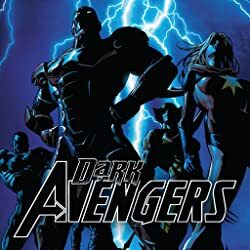 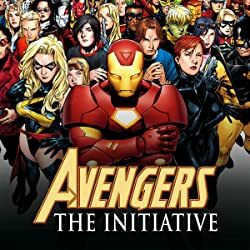 A group this powerful should be ready for just about anything except, perhaps, the return of genocidal killing machine Ultron.